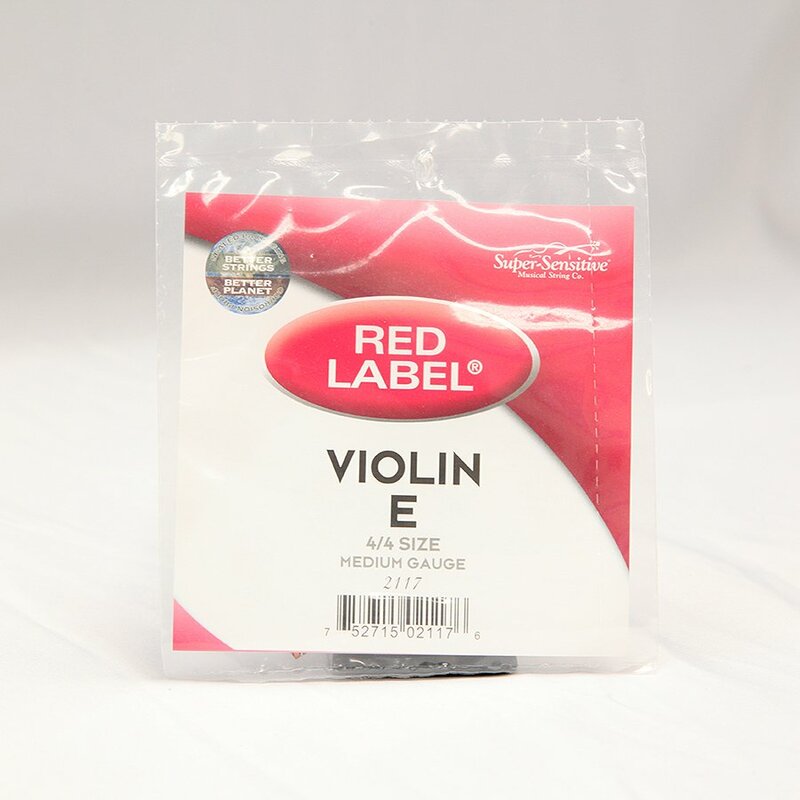 The Super-Sensitive Red Label Violin E 4/4 medium string is one of the most popular in America. 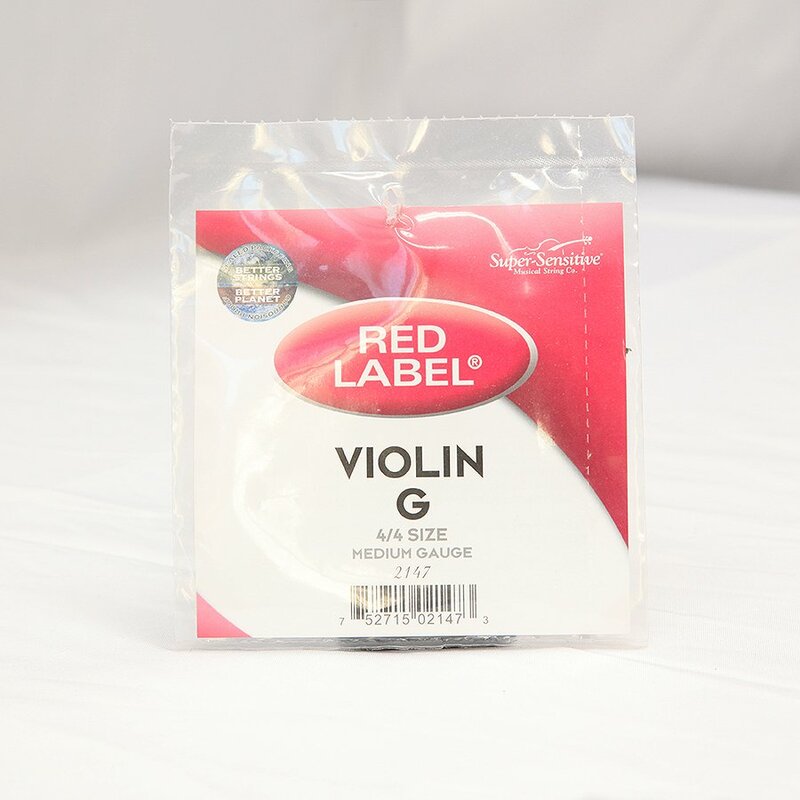 Economically priced, these strings are made with high quality winding and core materials providing the durability and dependability required by the school orchestra programs. 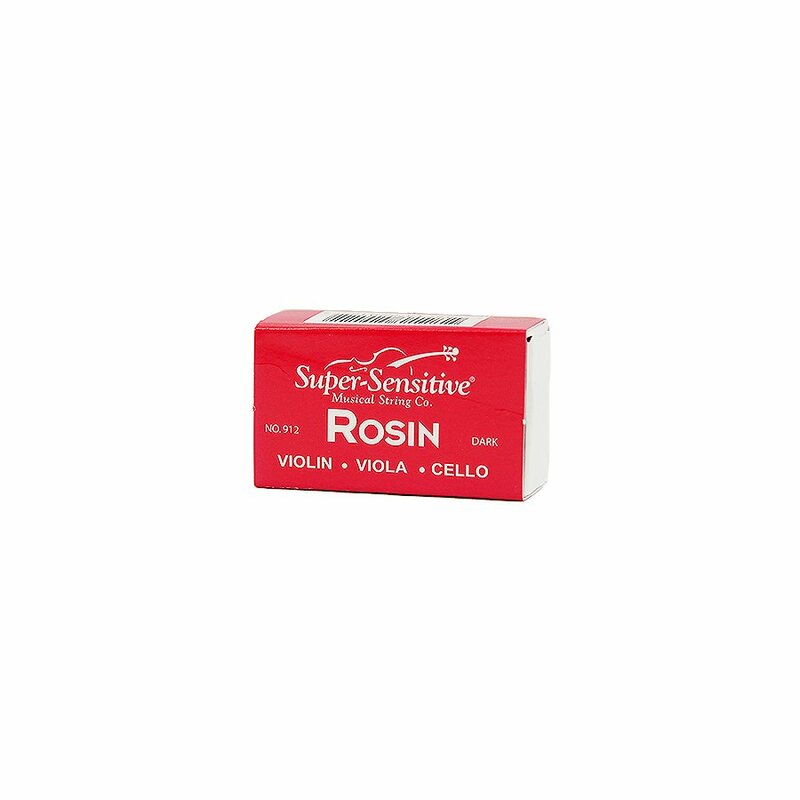 These durable strings provide good tonal quality and dependability.